Storm Windows vs Replacement Windows: Which is the Right Solution for Your Home? In the world of windows, there’s a fierce debate over the merits of installing storm windows vs. replacement windows. 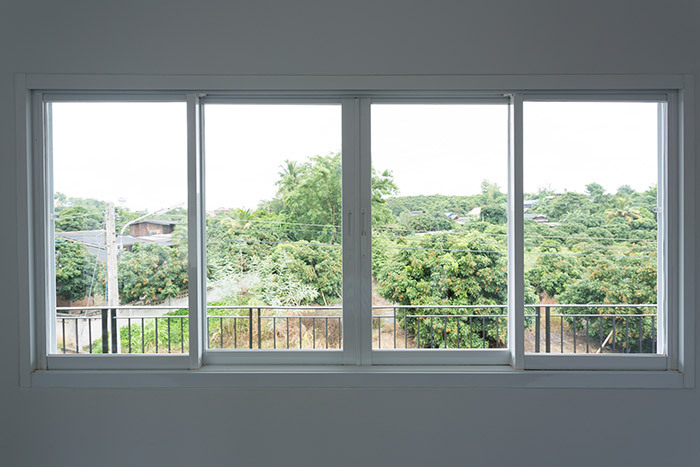 Contractors, manufacturers, installers and architects have routinely vied for the attention of homeowners looking to improve, or replace their existing windows and the verdict as to which is better is, according to some, still out. On the one hand, storm windows offer extra protection, increased weather insulation and help to regulate the climate of a home. On the other hand, replacement windows are more energy efficient, easier to maintain and can even raise the value of a home. So which is the right solution for your home? Let’s take a deeper look at your choices. Generally, there are two different types of storm window, interior and exterior. Exterior storm windows are the most common of the two, and are manufactured to provide the most protection and insulation possible from inclement weather and erosion. Obviously, interior storm windows are installed on the inside of the home and serve the same purpose. Interior storm windows are fastened to the frame of the primary window and manufactured to be easily removed. Even though storm windows are generally sold in “custom-fit” kits, homeowners should consider the window assembly, installation process, weatherstripping, proofing and the material and frame design of the storm window. Those who own older homes may already have storm windows installed as the previous windows may have already broken, wore out or been otherwise retired due to age or damage. Storm windows are manufactured to be suitable for all types and styles of window without having to alter the appearance of the house from the outside. Storm windows are cheaper, efficient at reducing air flow, don’t affect the aesthetic of the home, reduces noise and protect and insulate the primary window from damage. However, storm windows are typically less energy efficient, difficult to clean and require regular maintenance in order to prevent condensation from building up with between the main window and the storm window over an extended period of time. Storm windows require the tracks of the frame to be lubricated and the glass to be cleaned regularly in order to function as manufactured and maintain visibility. Storm windows are also not entirely energy efficient as they’re simply installed over the existing window which may have been inefficient and improperly sealed in the first place. Installing storm windows over an already faulty or incorrectly installed window won’t fix the issue, it’ll only slightly mask it. Replacement windows are exactly what they sound like- new windows to replace your old ones. Replacement windows are manufactured in a number of different types and styles, and are about as customizable as the homes they adorn. Replacement windows are typically more advanced in terms of energy efficiency and installation which can offer a number of energy benefits, including a reduction in the overall cost to climate control your home. High-end replacement window frames are manufactured from vinyl with sealed and insulated glass. 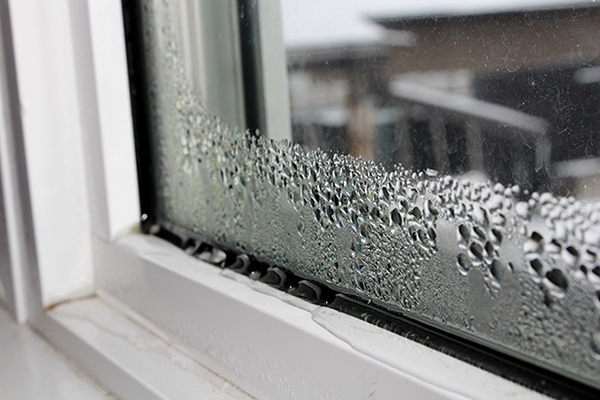 If properly installed replacement windows can seal any previous leaks or drafts from the previous windows and insulate the home from weather intrusions. 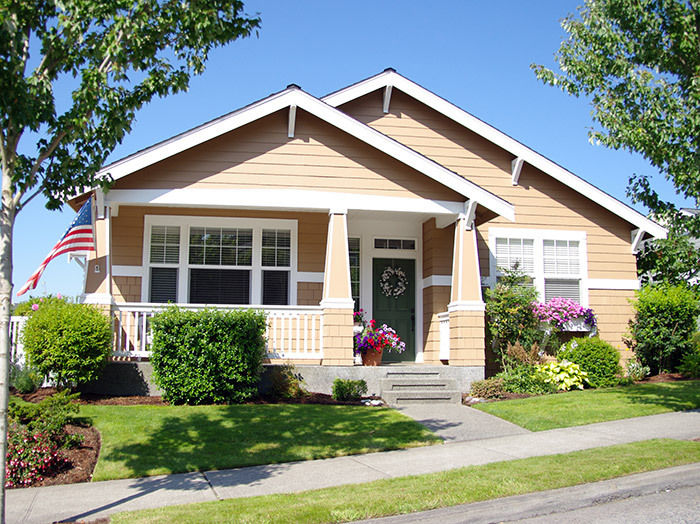 However, replacement windows are typically more expensive, require an installer, take more time to install and tend to significantly change the look a home, which may or may not be the intention of the homeowner. Although replacement windows are a smart investment that’ll save the homeowner money the longer they’re installed, they’re typically more expensive than storm windows. However, many home improvement experts would argue that replacement windows are worth the investment. Now that we understand the difference between storm windows and replacement windows, it’s time to determine which one is right for your home. In order to do that, however, there are a number of factors that need to be considered. As in any home improvement project, you should first consider your budget and how much you’re willing to spend on completing the window installation. While storm windows are less expensive, they only band-aid the real problems that you’re facing. To truly fix your windows, you need to get them replaced. Plus, there are replacement windows that can fit into any budget. When determining the budget for the installation one should consider their own ability to install the windows themselves.It’s recommended that your hire a professional to install storm or replacement windows for your home. It may cost a bit more, but if you do it yourself and mess up a little, it’ll cost you a lot more money to fix it. Finally, homeowners should consider the age of their current windows prior to selecting storm windows or replacement windows. Industry experts agree that if the windows to be replaced are more than thirty years old, they should be removed and replaced with new replacement windows. 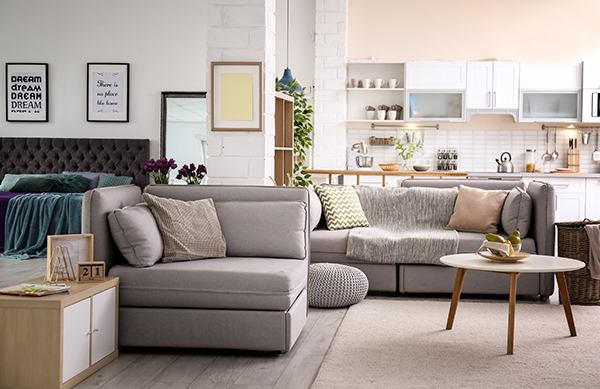 This will add value to a home and will help you save more money over time. 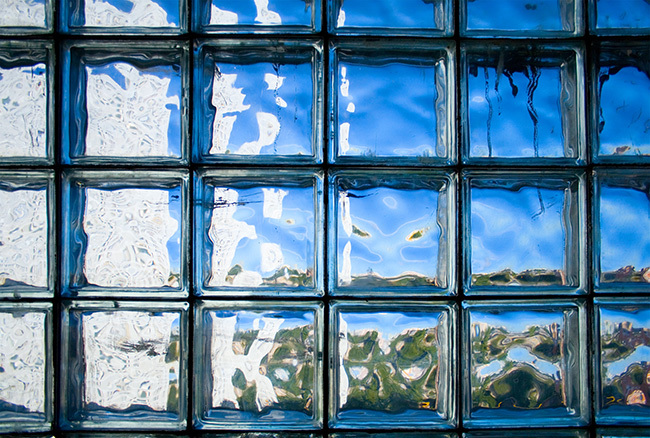 Who Wins Storm Windows vs Replacement Windows? When it comes to the question of storm windows vs replacement, the answer as to which is better for your home, depends on you. However, the choice of whether to improve one’s home with a long lasting, professionally installed, energy efficient replacement window seems obvious. 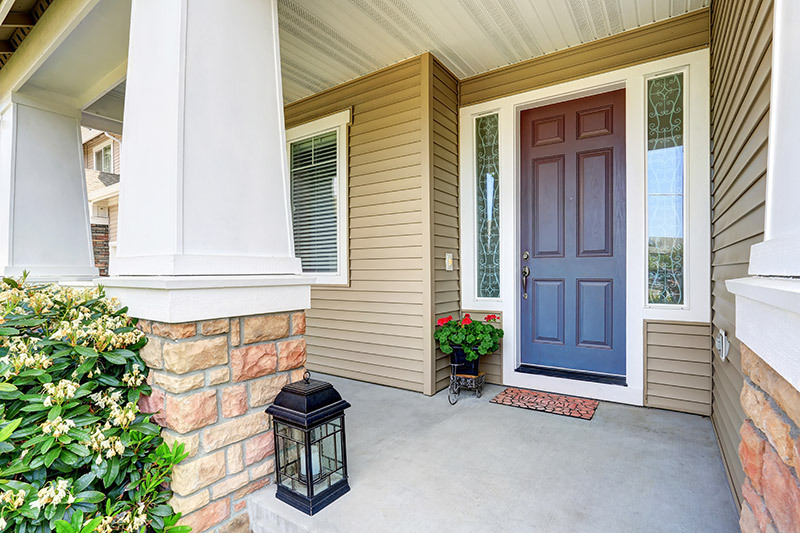 Replacement windows offer a long term, aesthetic, energy efficient investment that will raise the overall value of the home and save the homeowner potentially thousands in terms of heating and cooling costs. On the other hand storm windows offer a cost effective, easy to install solution to poorly installed windows with poor weather insulation and excessive drafts. Do you need replacement windows for your home? Feldco is here to help. We’ve helped over 350,000 homeowners with their home improvement needs and have installed over 1 million windows. Get a free quote and get started on your replacement window project today.